Look, here’s the deal: I’m going to be giving a talk at the best automotive museum in America this Thursday at 7 pm, in Nashville, Tennessee, and it’s very, very important that you attend. How important? Well, there will be a Volkswagen Thing, Citroën Mehari, Mini Moke, and Ferves Ranger all around me, so you be the judge. 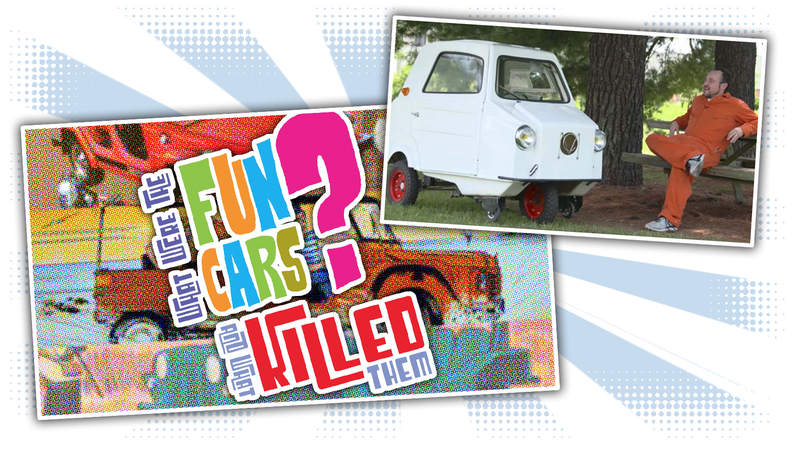 The talk is called What Were The Fun Cars, And What Killed Them? and it’s all about a long-dead category of cars, possibly the best category of cars ever to exists and be categorized, the Fun Cars. 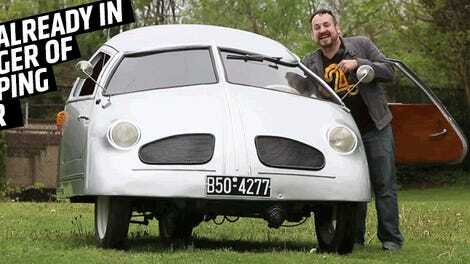 The Lane Museum based an exhibit on my article about Fun Cars, and to go along with the exhibit, I’ll be talking about this fascinating class of car, what made them so amazing, and why they’re gone. I’ll also be unveiling, for the first time ever, a concept I’ve called the Torchinsky Ring Of Sobriety. You’re not going to want to miss that, right? Look, even if you just come to heckle me and possibly throw a balloon full of urine at me as I walk out of the museum, dejected, to my car, it’ll be worth it, because the Lane is such a staggeringly great museum. So, please, if you’re in the Nashville area, I’d love to see you at the Lane!